Blend and enjoy this Café Mocha Delight! 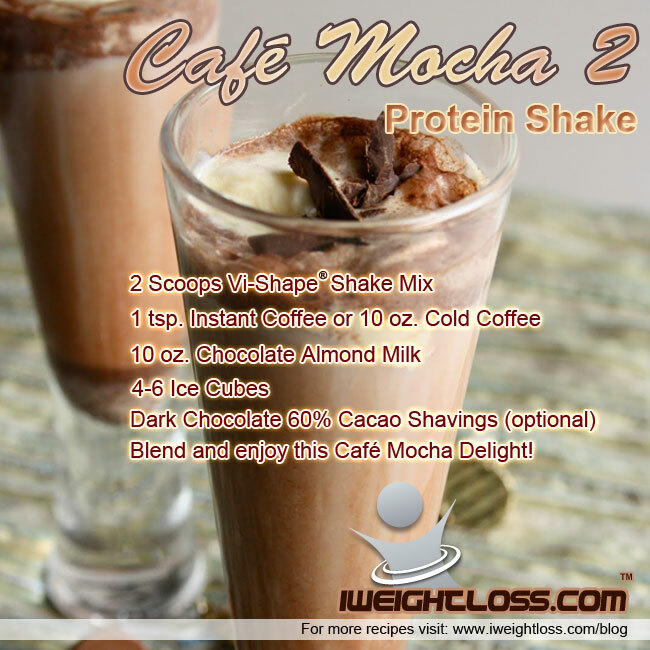 Are you ready to try this delicious Cafe Mocha 2 Weight Loss Vi Shake Recipe? 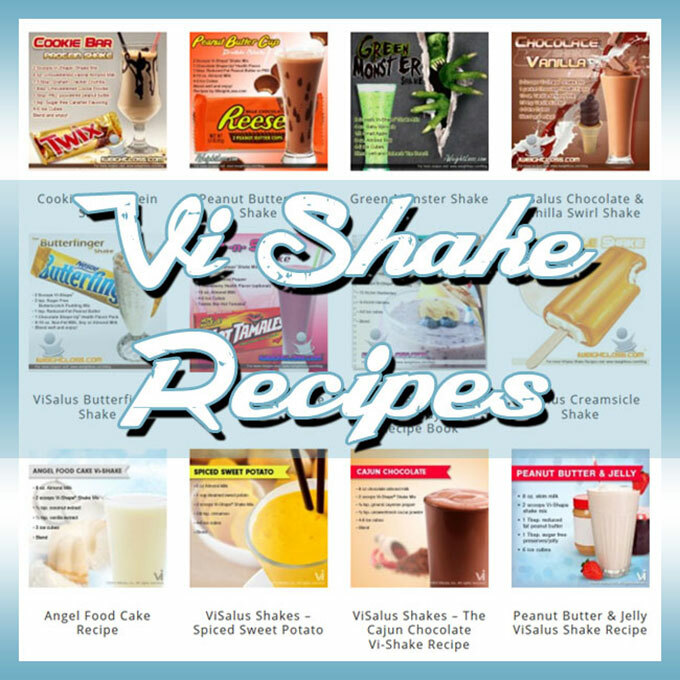 Click here to place an order for Vi-Shape Shake Mix. P.S. Did you enjoy the Café Mocha 2 Shake Recipe? Make sure to LIKE, COMMENT and SHARE this post below.